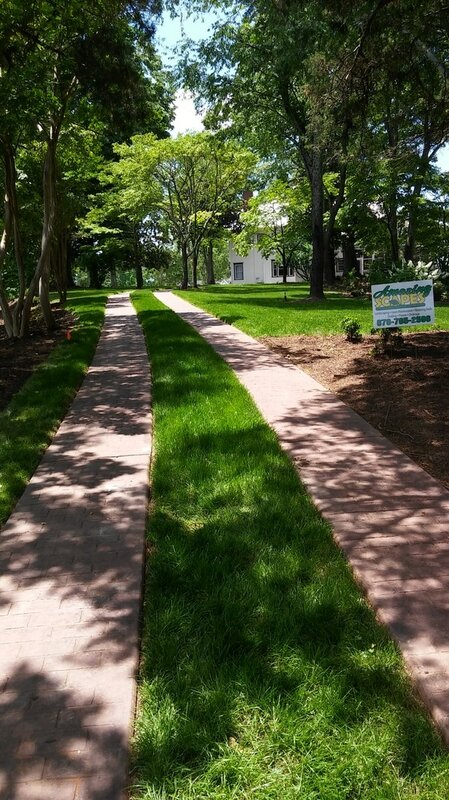 Be aware sun (light & heat), shade, drought, soil type, cold and humidity should all be considered when choosing an appropriate grass for lawns for a balance between good looks, ease of maintenance and cost vs. value. 1. How much sun do you get on the areas you want to cover with grass? · 6 hours or more? · Less than six hours? · Two hours or less? 2. Do you have, will you need or do you want to install a sprinkler system for your grass? 3. Have you evaluated the cost of running a sprinkler system to water your grass? 4. What is the condition of the area you want to cover with grass? · You’ll need to know what sort of soil you have. 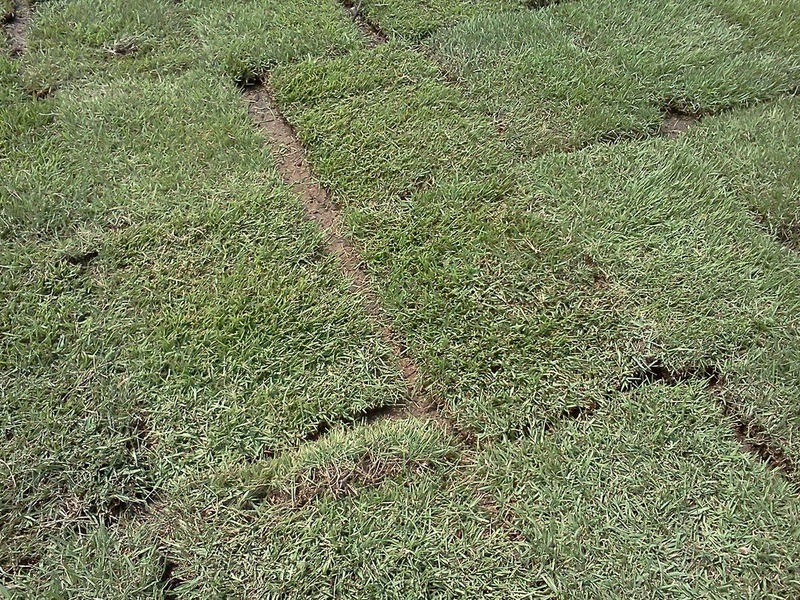 · You’ll want get an estimate of the cost of preparing your area to accommodate your grass of choice. 5. How cold does the weather get in the winter where you live? 6. How hot does the weather get in the summer where you live? Note: For questions two through six above, we can help you with the answers, just call and ask about getting a consultation. We don't require that you fill out your address, it is just helpful to know what town or area you are in to answer some of the questions you may have thank you!